This HP EliteBook 6460B Notebook PC comes with a Core i5 2.5GHz processor, 4GB DDR3 memory, 320GB hard drive, 14-inch WXGA display, Wi-Fi, DVD/CD-RW optical drive, and Windows 10 Pro operating system. The PC is heavier than expected. The size is smaller and the keyboard isn't noisy. I am certain it is going to suit its purpose. "i want to see its original pics"
Unfortunately these are the only pictures we have of this product. "Does this have a Webcam?" Hello Brandon, yes, this does have a webcam. Thank you for shopping with Overstock! Laptop Components Explained from Overstock.com. Our guides provide customers with information about laptop components. New Laptops vs. Refurbished Laptops from Overstock.com. 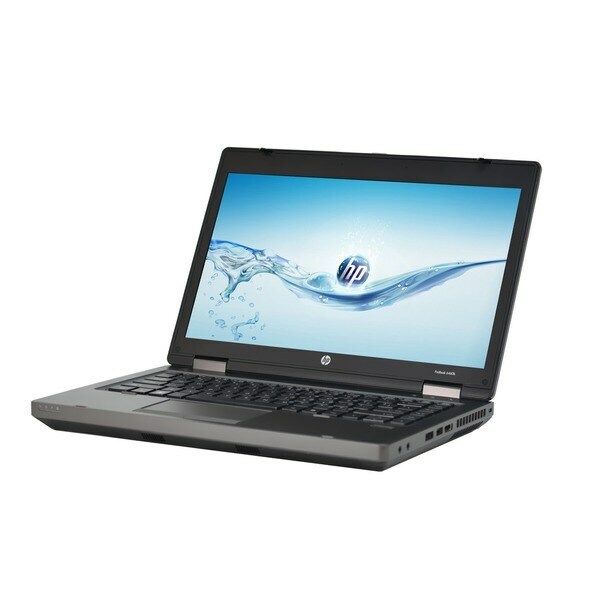 Our guides provide customers with information about new laptops and refurbished laptops. This guide will walk you through the basic things you should know before buying a computer. Find great deals on computers at Overstock.com.